covering Yeovil, Sherborne and the whole of Somerset & Dorset. As professional, qualified heating engineers in Yeovil, we specialise in all types of central heating installation, all gas and oil systems upgrade and repairs, Aga/Rayburn installation and repair, boiler replacements and servicing, under floor heating and much more. professional and reliable plumbers and Heating Engineers. bathroom installations, boilers and servicing. covering all Somerset and the South West. All types of plumbing & heating, new or upgraded bathrooms and Aga installation in Yeovil & local areas. We provide a complete service from start to finish including all plumbing, electrics, plastering, tiling, painting and decorating as well as all the extra finishing touches to ensure a perfect result. maintained at a consistent and predetermined high standard. Sherborne and the whole of Somerset & Dorset. as covering all Somerset and the South West. 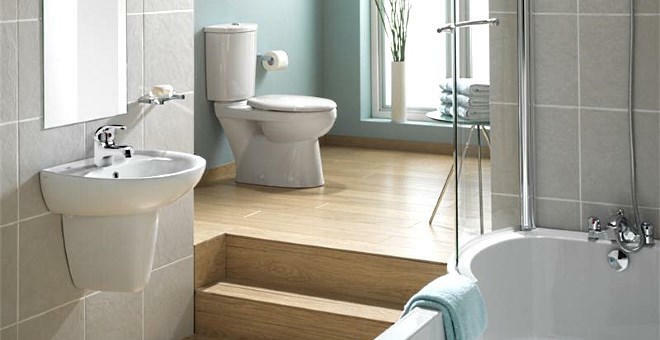 bathrooms service covering Yeovil, Sherborne and the whole of Somerset & Dorset. We are an established Yeovil company with a large customer base in the local area as well as covering all Somerset and the South West.